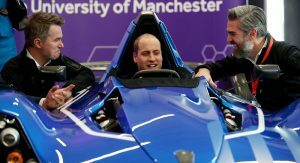 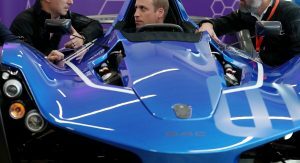 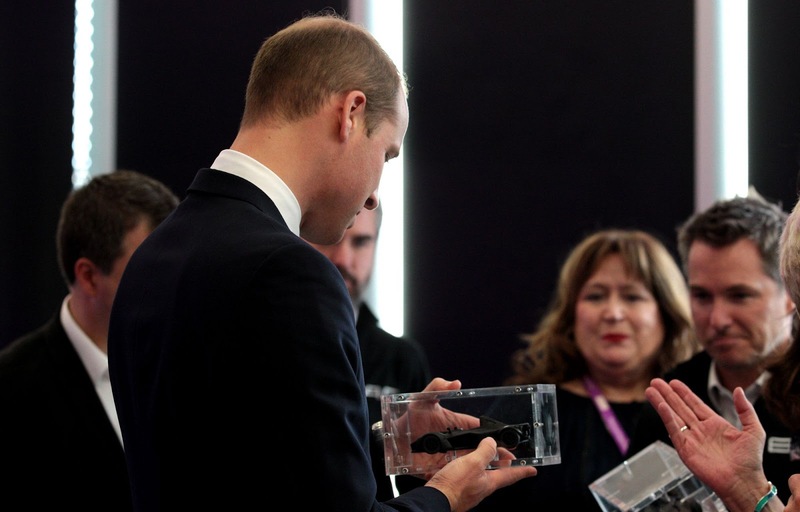 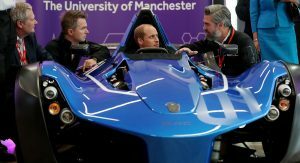 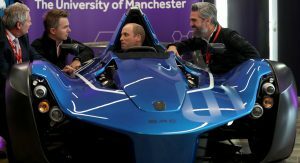 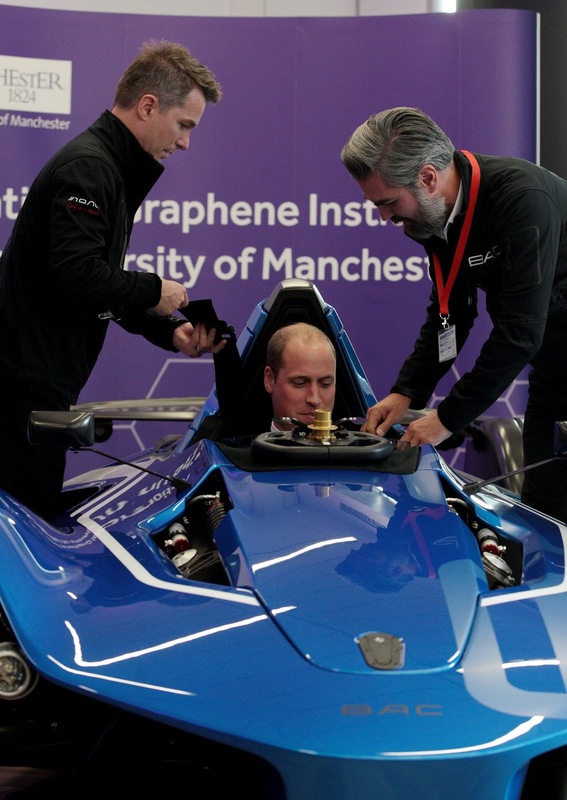 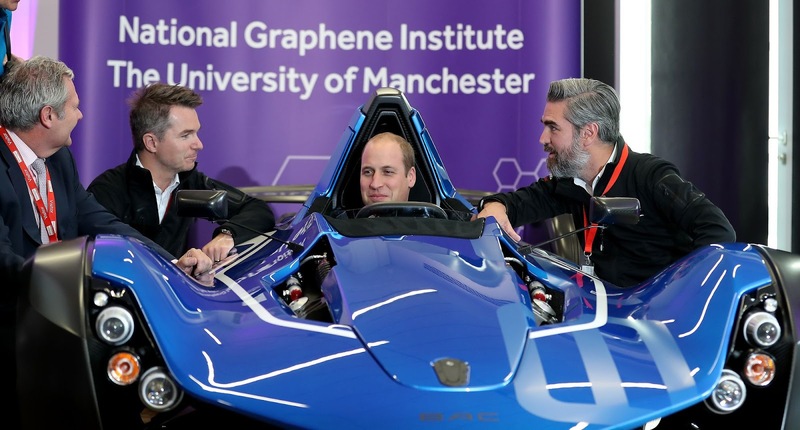 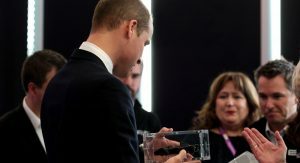 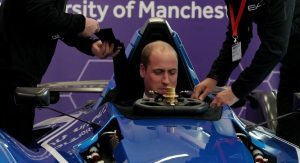 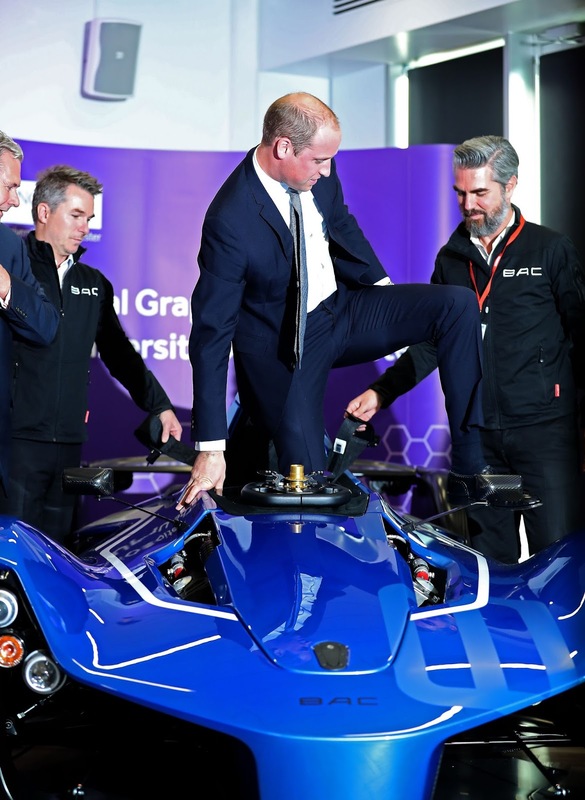 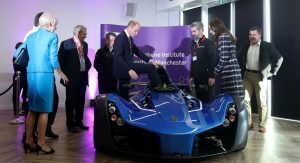 Prince William and his wife Kate Middleton recently had the opportunity to check out the home-grown BAC Mono at the University of Manchester. 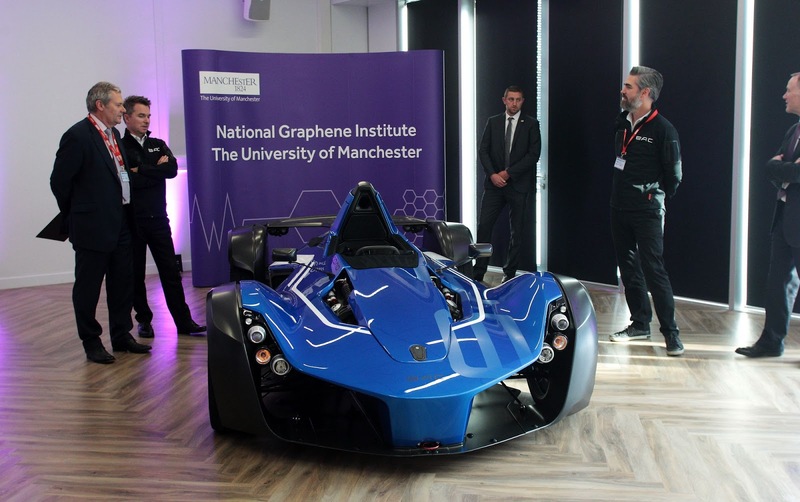 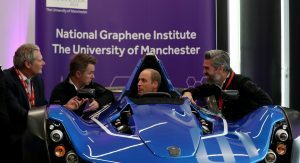 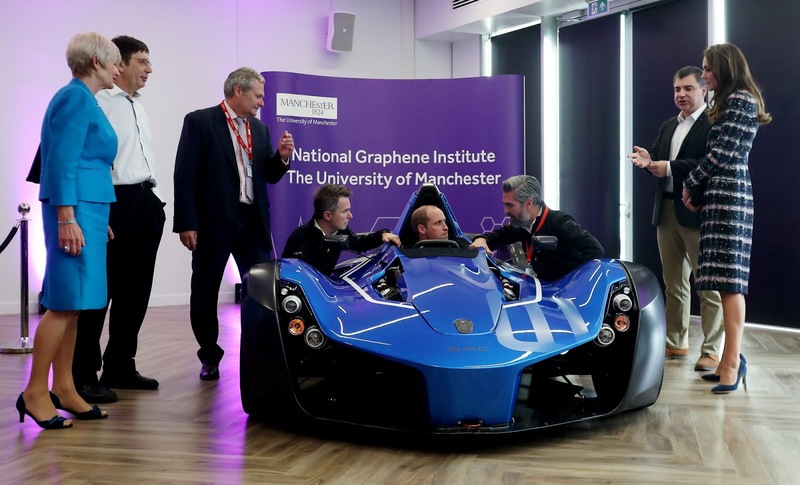 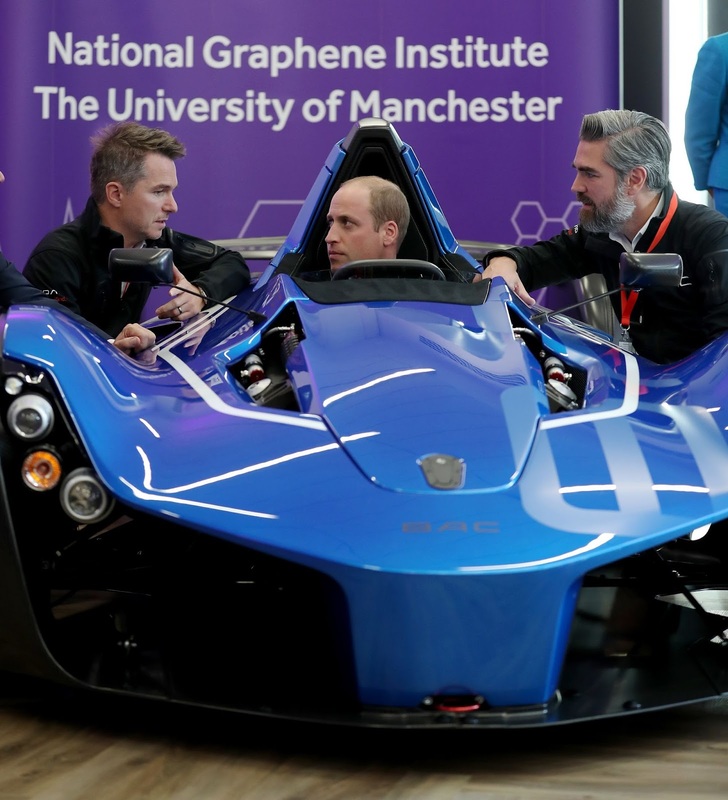 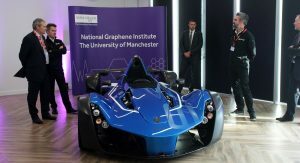 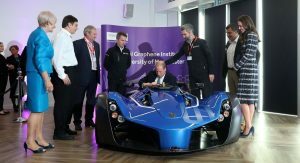 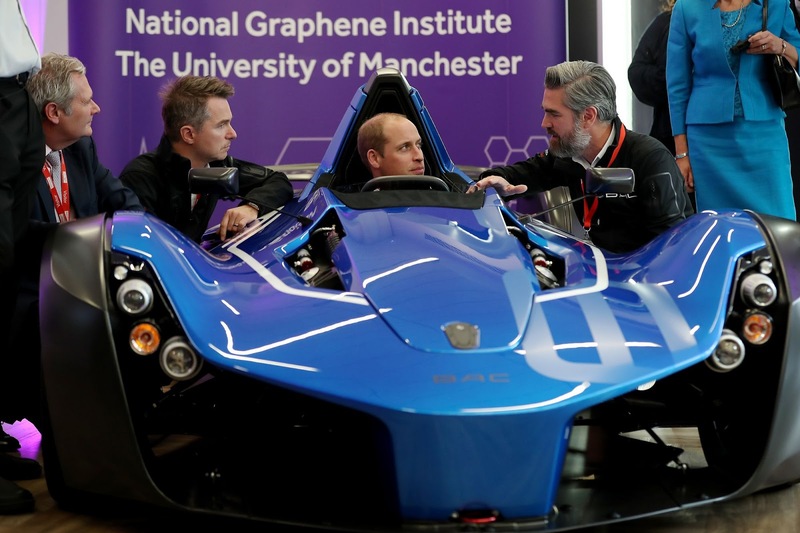 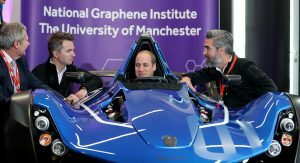 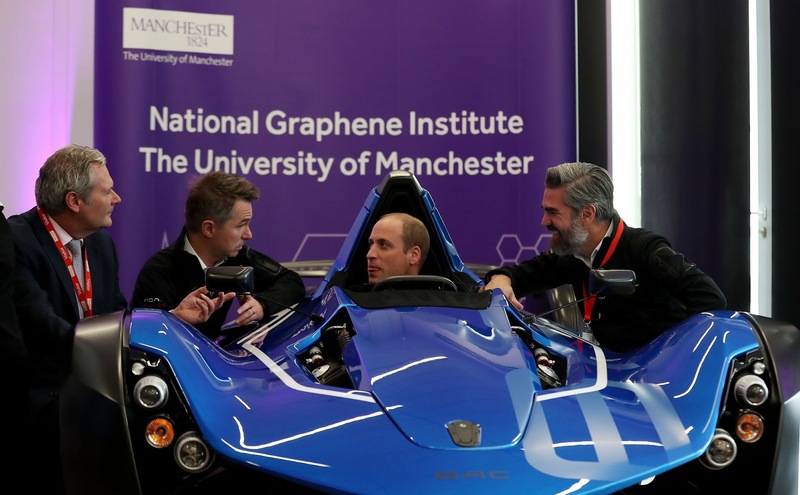 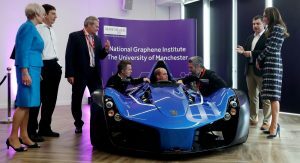 The latest Mono was being showcased at the university’s National Graphene Institute and is the first car in the world to use graphene in its production process, featuring the lightweight material in the rear wheel arches. 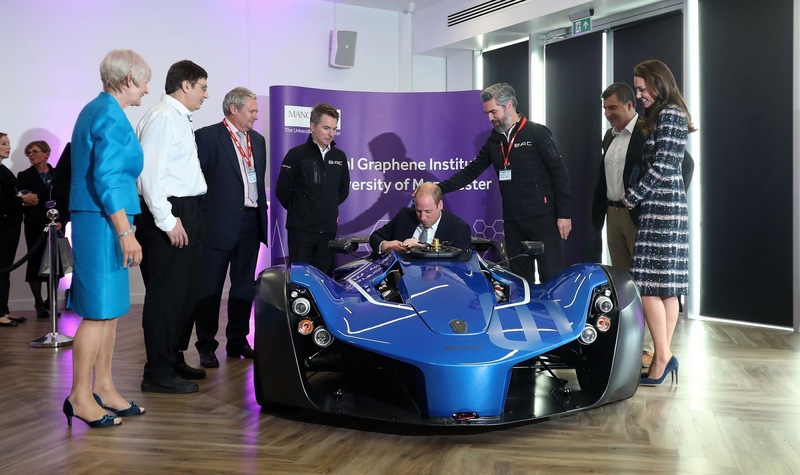 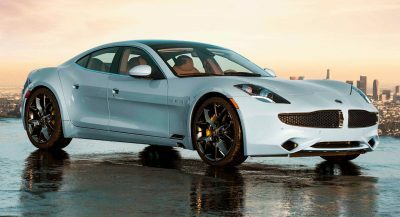 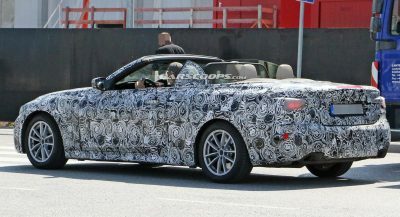 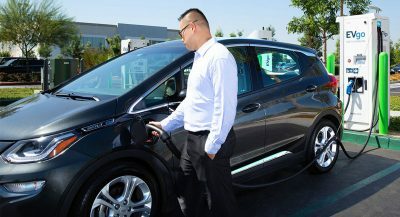 BAC claims that the graphene it uses is significantly lighter and stronger than carbon fiber and has 200 times the strength of steel. 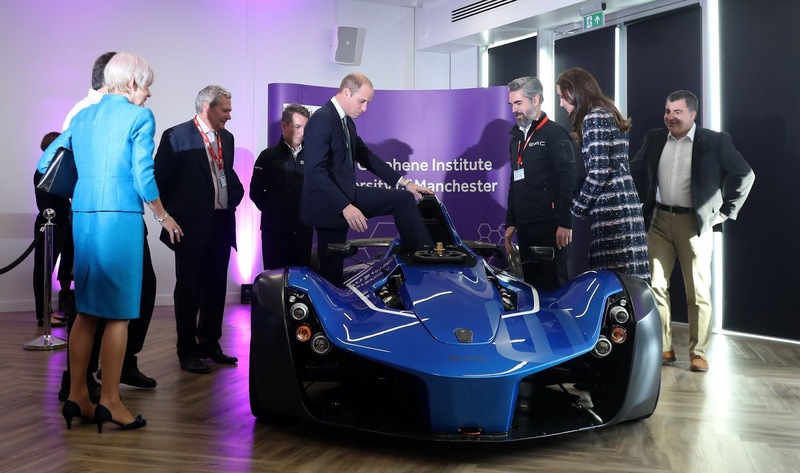 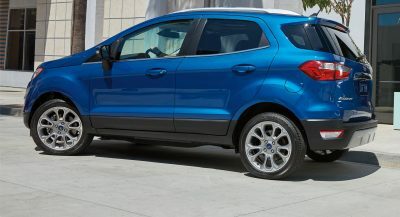 While many carmakers source components from countries where labor is cheap, 95 per cent of the Mono’s parts come from suppliers in the United Kingdom. 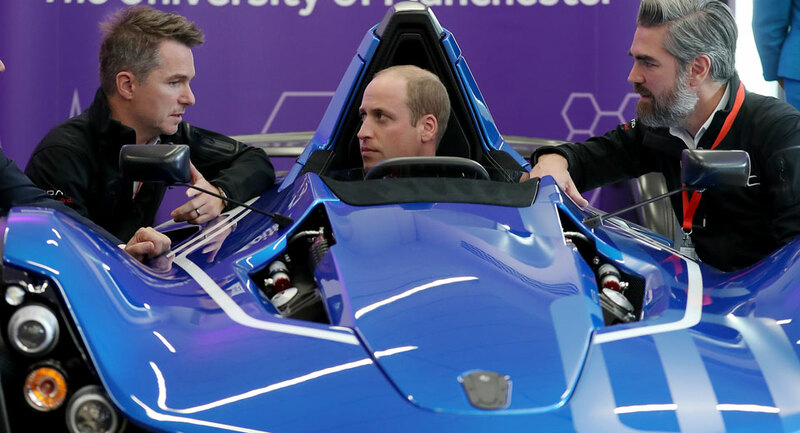 Prince William seemed more than impressed with the model, even slipping into the narrow cockpit for a photo opportunity.